MasterCard Incorporated or MasterCard Worldwide is an American multinational financial services corporation headquartered in the United States. Throughout the world, its principal business is to process payments between the banks of merchants and the card issuing banks or credit unions of the purchasers who use the "MasterCard" brand debit and credit cards to make purchases. 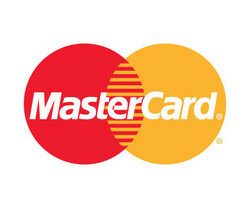 MasterCard Worldwide has been a publicly traded company since 2006. Prior to its initial public offering, MasterCard Worldwide was a co-operative owned by the 25,000+ financial organisations that issue its branded cards.